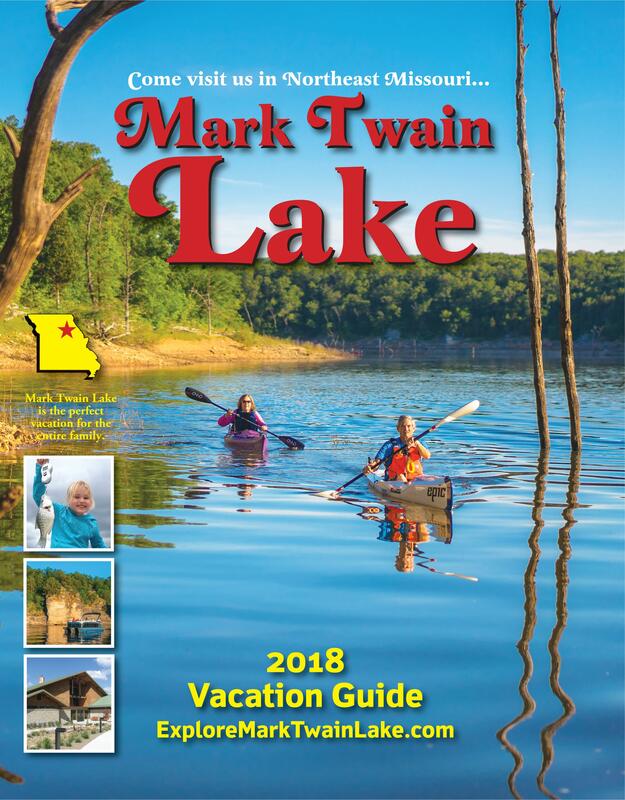 The 2018 Mark Twain Lake Vacation Guide is now available. 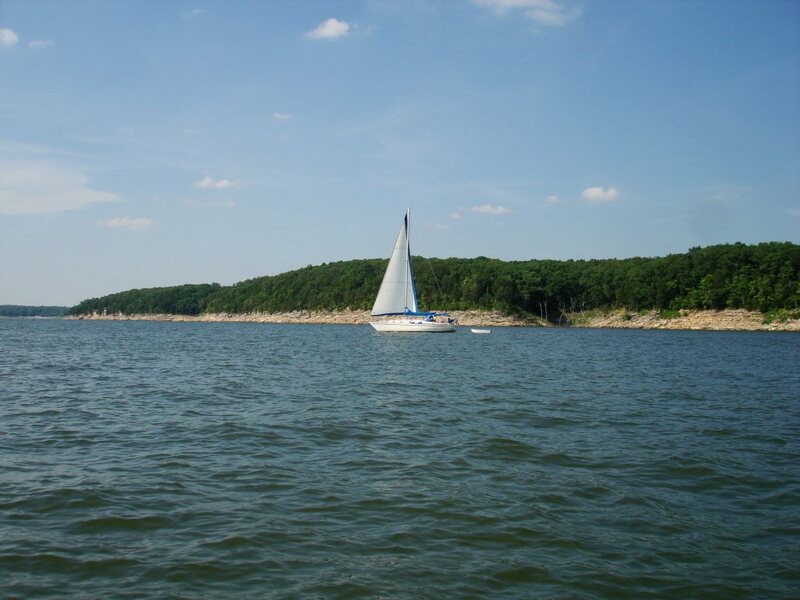 Mark Twain Lake is a Corps of Engineer Lake. 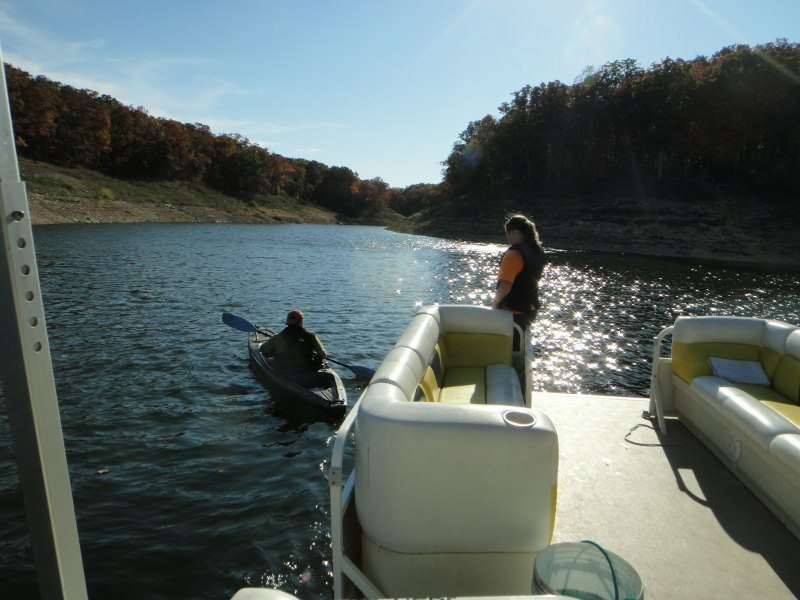 Many recreational opportunities await you on this 55,000 acre land and water project spanning the Salt River Valley in Northeast Missouri. Water Supply: Providing the local area with sufficient drinkable water to supplement the shortage of existing ground water. There are two Marina's on the lake. 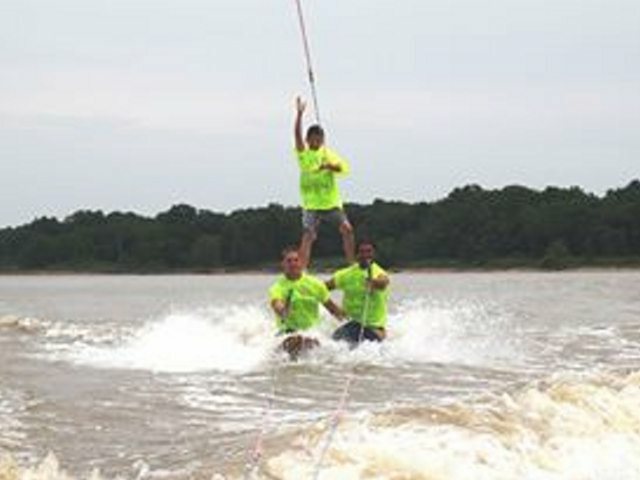 Black Jack Marina is 1 1/2 miles from us, by Lick Creek and the Dam. 573-565-2233. 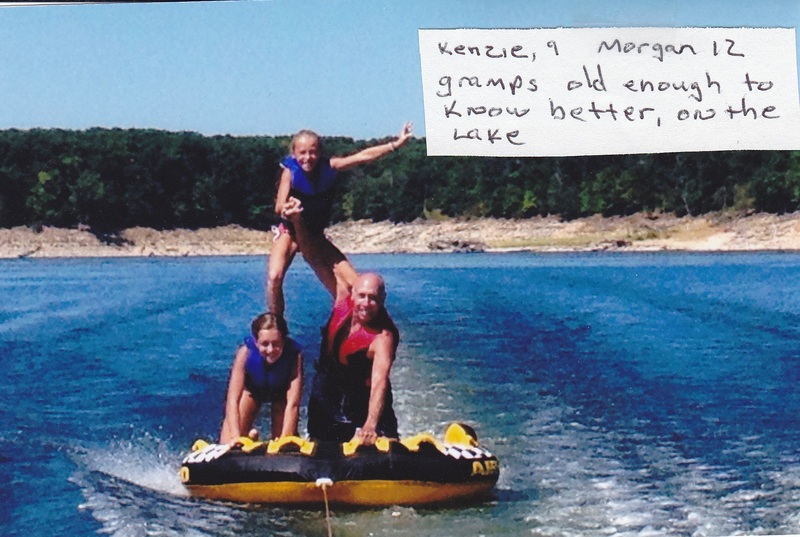 They offer a small gift shop, marine gas docks, fishing boat and pontoon boats for rent as well as nightly boat slip rentals. 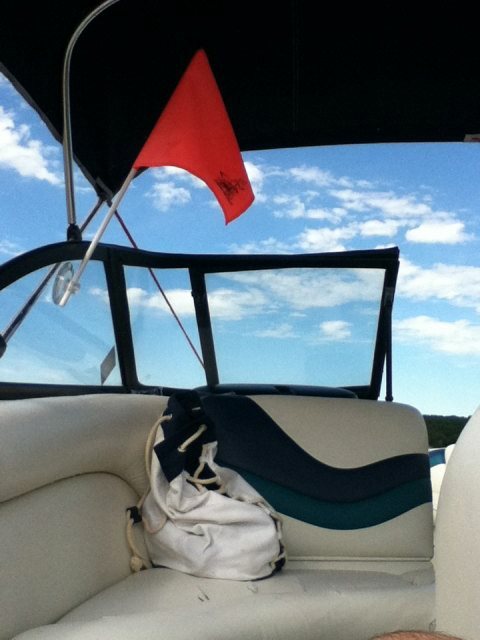 Indian Creek Marina, is just past Indian Creek and near Sandy Creek, about 45 minutes from us. They also offer a small gift shop, marine gas docks, boat slips, fishing boats, pontoon boats, also wave runners and ski boats. 573-735-4075. If Dennis isn't able to get away and fish, he tries to spend some time at our fish cleaning station and is often willing to suggest a few fishing spots that might be worthy of trying. Spaulding Public Beach is about 7 miles from Timber Ridge. You can drive there or boat there. There is a nominal fee for cars. 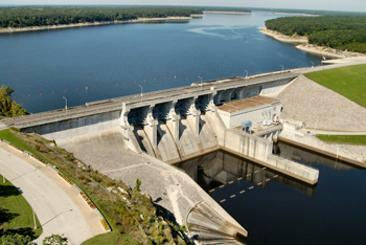 Boats will have paid the day usage fee at a boat ramp. Samuel Clemmons' (Mark Twain) birthplace is in the little town of Florida, MO (20 miles). A museum was build around that cabin and is a very interesting place to visit. Samuel Clemmon's boyhood home is in Hannibal, MO (30 miles). There are many more tourist buildings/shops and the Mark Twain Cave, where many of the Twain stories were inspired from.